Family Owned Ice Cream Parlor and Restaurant. Home of the Famous Lobster Roll, Cheap Eats, Restaurant, and of course Maine’s best premium Ice Cream. 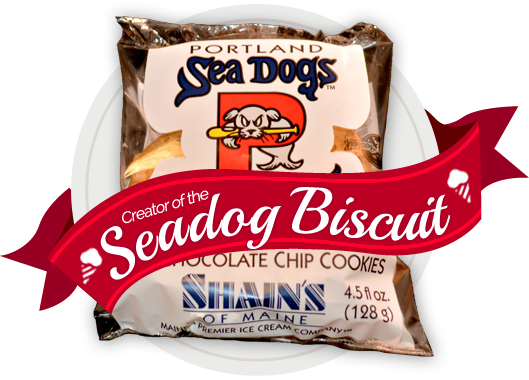 We make all of the Shain's of Maine Ice Cream at our plant in Sanford Maine, producing three-gallon tubs, quarts, Ice Cream Pies, and the famous Seadog Biscuits. Try one (or all) of our 90 flavors and discover why Shain's of Maine is a favorite Premium Ice Cream. When it comes to Ice Cream for your restaurant, dipping stand, or convenience store you need to depend on your supplier. 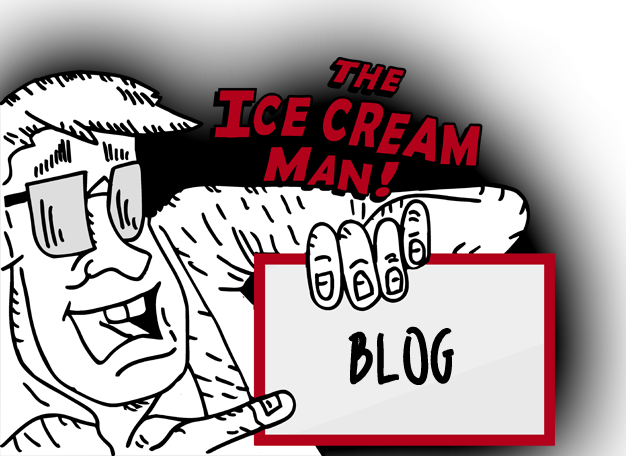 Shain's of Maine ice cream can be your dependable supplier. 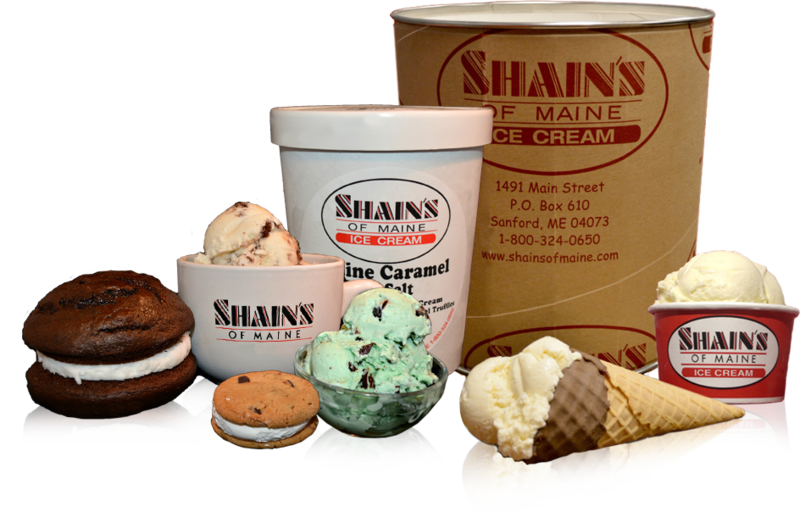 Whether the delivery is made by our trucks or through our distribution network, you can be assured that the Shain's of Maine ice cream brand will satisfy your customers demand for top quality premium Maine ice cream.